Woah, what happened to Connor?! The Vamps' bassist has been hitting that bench press HARD! 5. Woah, what happened to Connor?! 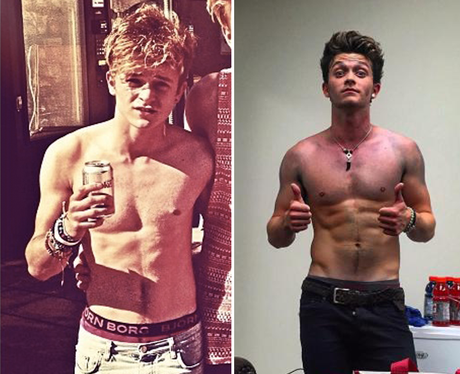 The Vamps' bassist has been hitting that bench press HARD!